Elijah Blades dropped some surprising news Wednesday night when the talented cornerback prospect backed off his verbal commitment to Florida. Blades had been committed to Florida for over seven months, making his decommitment very interesting with less than a week left until National Signing Day. Blades did make a point to keep the Gators in the mix, even tweeting out his top 5 schools. While it was nice of Blades to include a top 5, he's not fooling anyone. 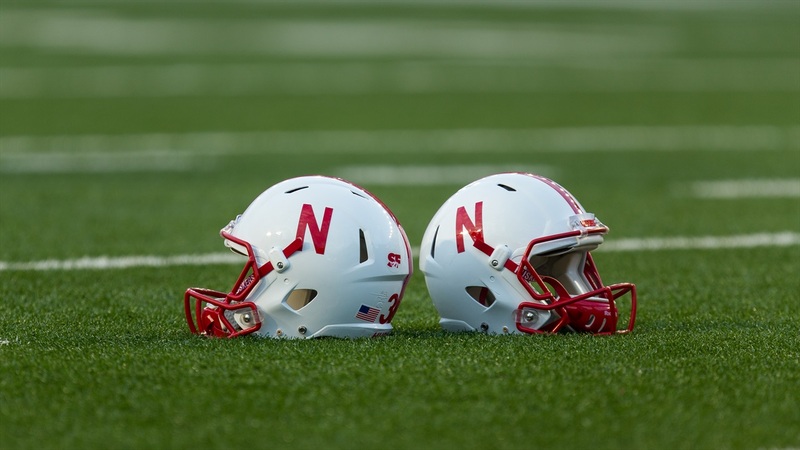 This is a two team race between Nebraska and Florida, and the Huskers are surging. Nebraska was late getting in on Blades last spring, offering the talented cornerback well after he had received offers from Florida and USC. This led to Blades ultimately committing to Florida, one of the first major schools to chase him. Blades did remain adamant about his plans to visit Nebraska during the regular season, but it appeared that it wouldn't actually happen when he cancelled his visit for the Maryland game. Blades appeared to be another top prospect that the Huskers couldn't close on. Then Nebraska hired Donte Williams and everything changed. Williams had been recruiting Blades from his time at Arizona and had a tremendous relationship with the Pasadena prospect. His presence was a huge factor in getting Blades to Lincoln on Jan. 20, a visit that put the Huskers in the driver's seat for Blades commitment. Blades is considered a 4-star cornerback prospect with a 93.7 composite ranking. He will officially announce his college decision next Wednesday, Feb. 1.